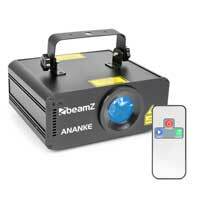 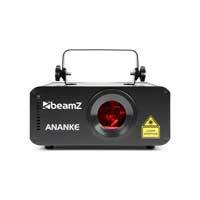 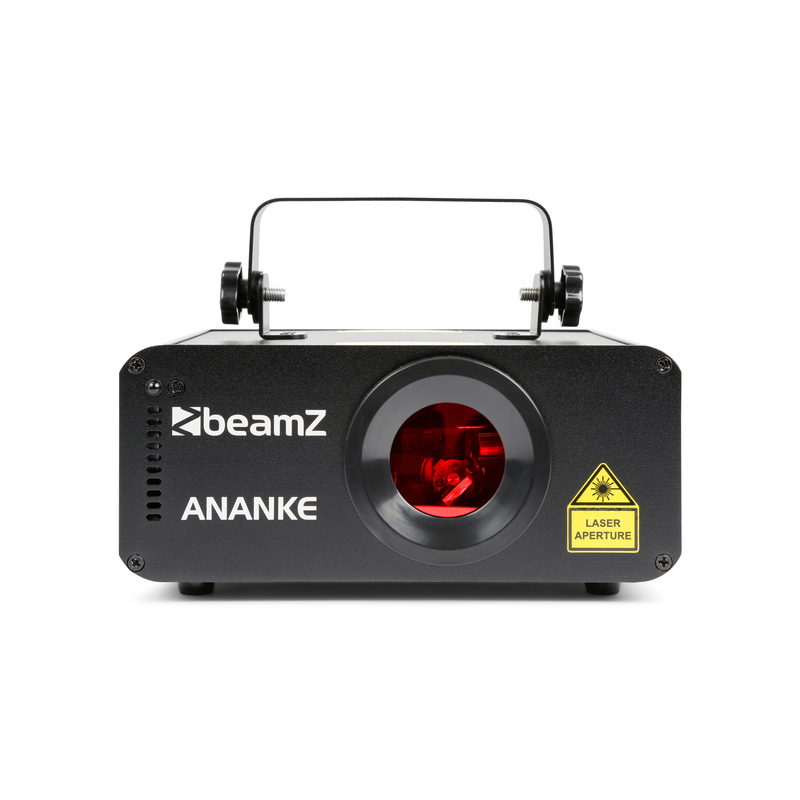 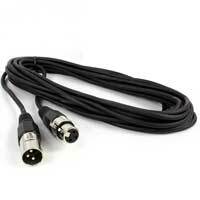 The Ananke is a laser with a total combined output of 600mW. 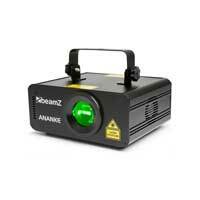 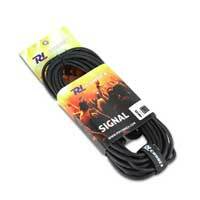 The laser produces a nice 3D effect with different pre-programmed shows and patterns. 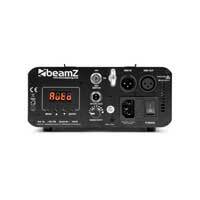 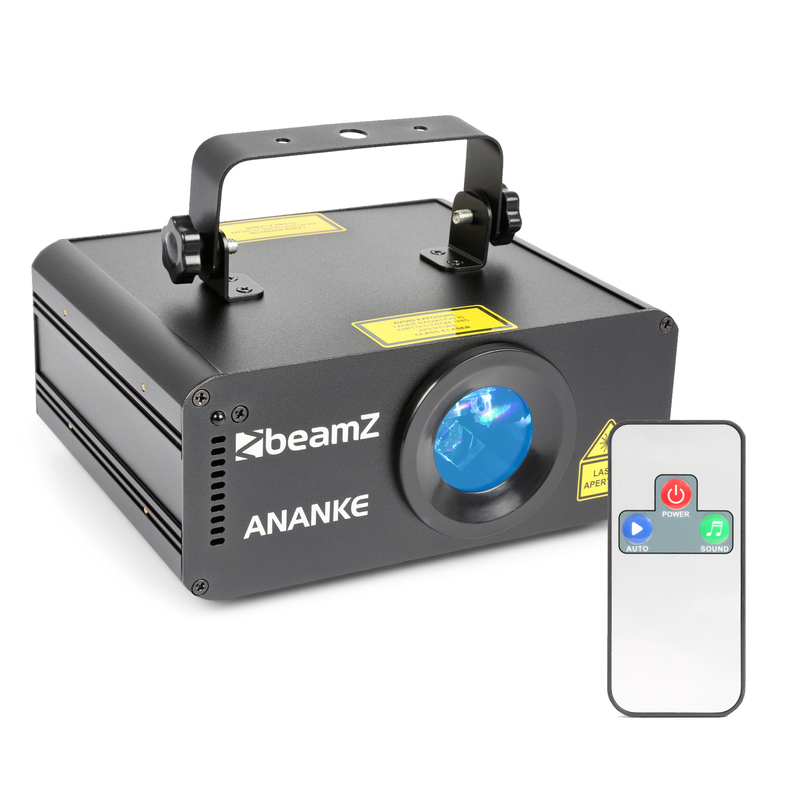 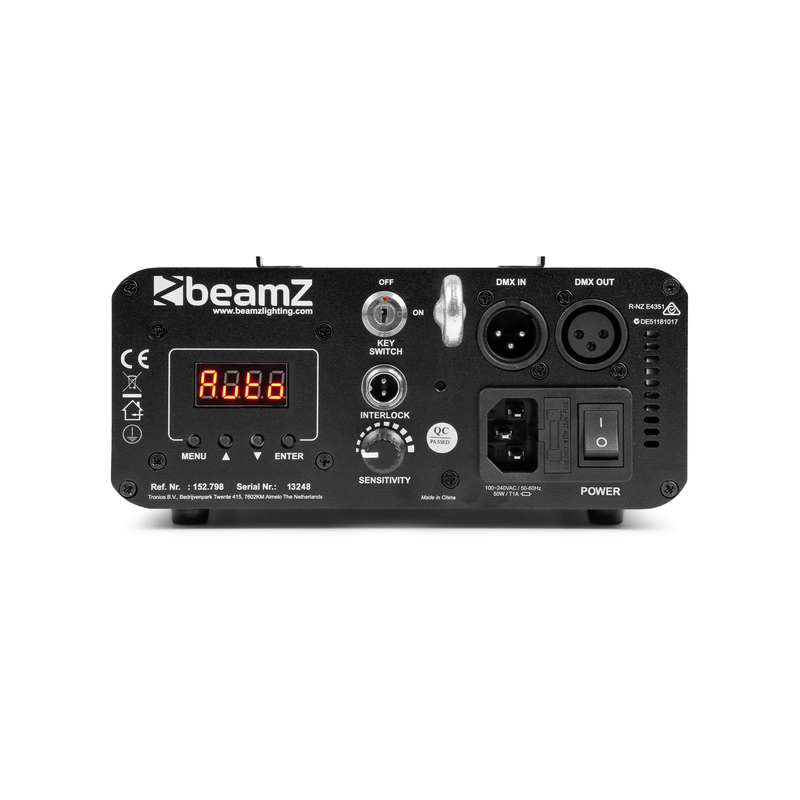 Connecting the laser to your DMX controller gives you full control in all 3 dimensions (X,Y and Z) and an added zoom effect.